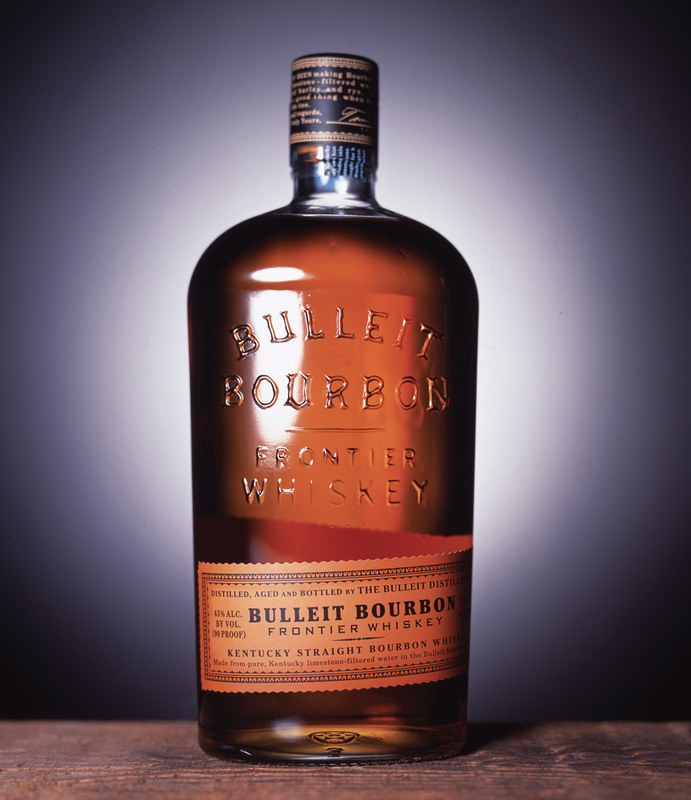 “Award-winning brand design agency Sandstrom Partners today announced it has been tapped by Diageo PLC, the world’s largest producer of spirits, to brand two new products in Diageo’s premium Bulleit whiskey line, according to Sandstrom president Jack Peterson. Never saw a bottle of bourbon with a cork.received the bottle as a gift.put 1inch over ice,took 1 sip and handed my. 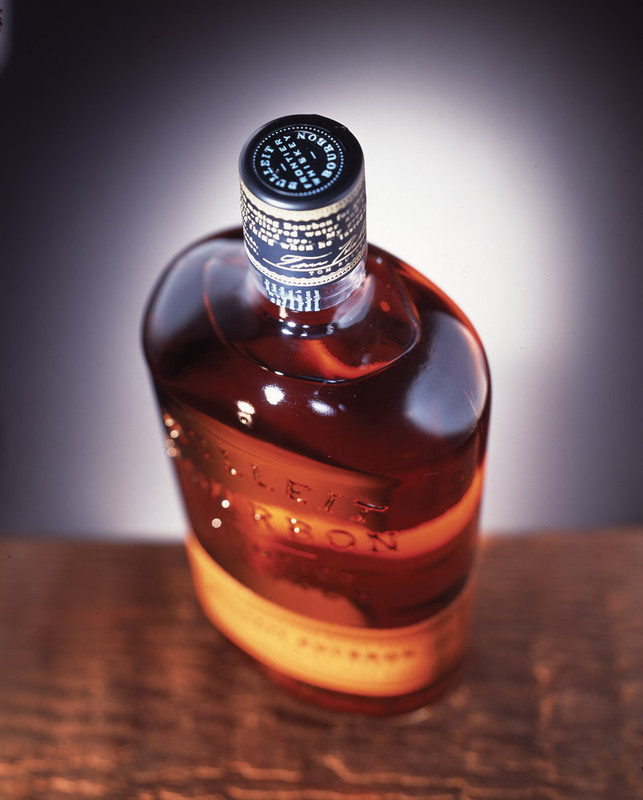 Wife the bottle I am only having 1.awesome.Craig NY.